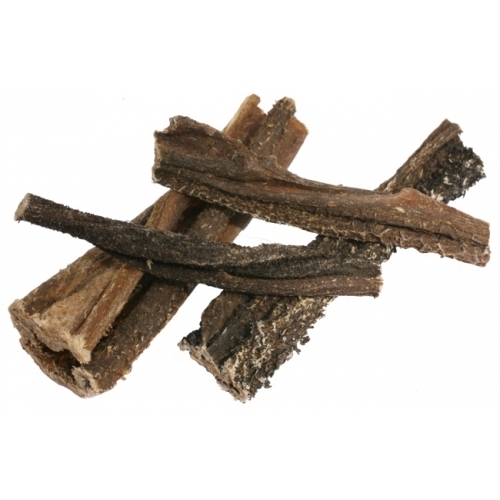 Tripe sticks are a 100% natural treats for dogs. Promotes healthy teeth and gums. Easily broken down to satisfy all breeds of dog.